Kind words from some of our happy customers. "I can truly say how wonderful it has been working with Kristin and Garden Valley Gatherings! My wedding isn't even for another year, but I already feel that she has gone above and beyond to help the planning go smoothly. 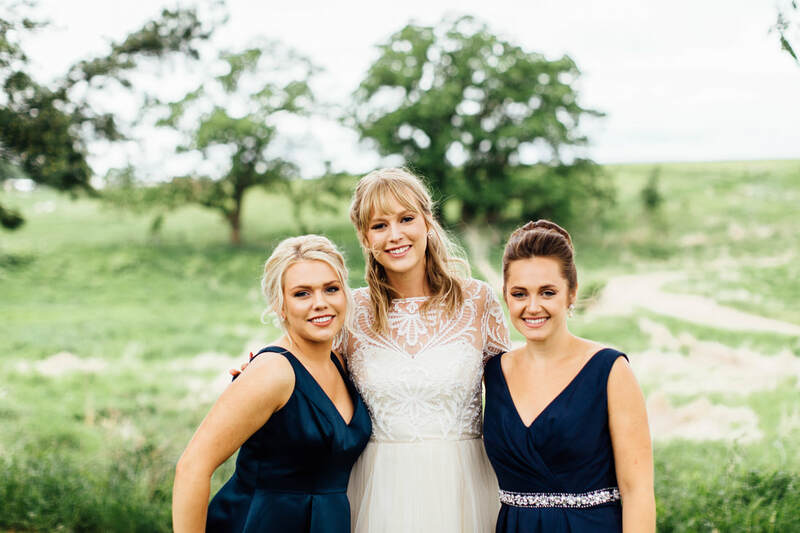 The venue is absolutely beautiful, from the gorgeous wood work in the barn to the perfect outdoor scenery with plenty of space for friends and family to enjoy the special day. I highly recommend booking with Garden Valley Gatherings. I cannot wait for my fall wedding in 2018!" "Great place to consider for small or large event! Garden Valley Gatherings did a great job for my 9 person dinner. Thank you Garden Valley Gatherings!" "Garden Valley Gatherings is a wonderful, enchanting place to have any get together. The prices are incredibly reasonable and the atmosphere is beautiful and peaceful. 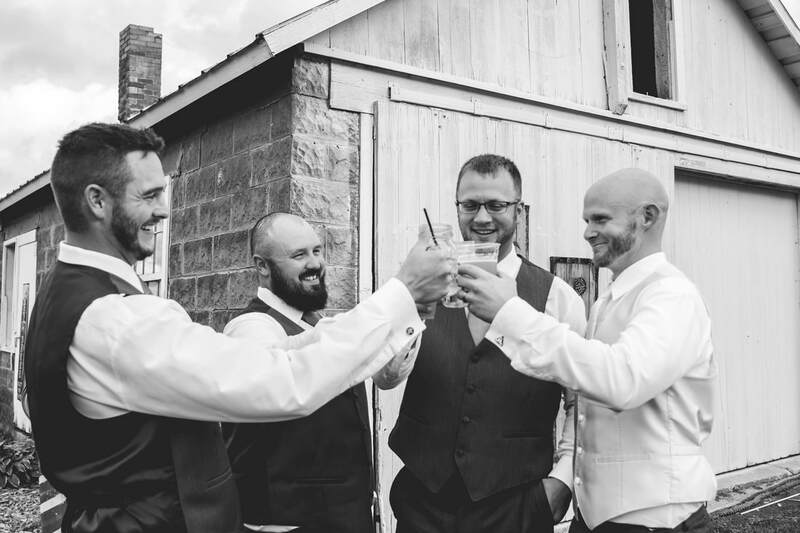 The Class of Alma Center 1978 could not have been more pleased with the planning and preparation Kristin did to make sure our event went smoothly." "This venue is amazing and Kristin is a fantastic host! I recommend this venue to anybody looking for a fantastic place to have any type of gathering from a reunion to a wedding. VERY versatile site." "Love it! Great place to unwind after a long day at work! Perfect place for that special rustic wedding!"